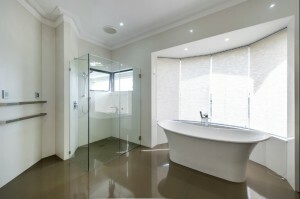 NWK Building Projects is one of the established licensed builders engaged in offering tailor-made bathroom and home renovations and rectifications, waterproofing and building inspections in Sydney and the Central NSW Coast. 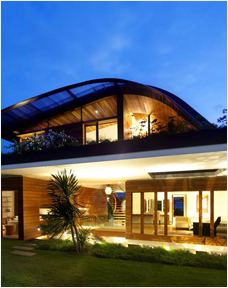 They provide all these services with the utmost professionalism in both residential and commercial establishments. With countless successful projects since it was founded 30 years ago, the team at NWK are devoted to going the extra mile for their clients. 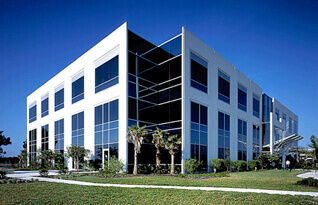 Customer satisfaction is NWK Building Projects highest priority. 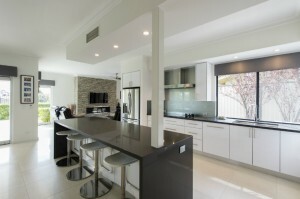 NWK Building Projects work with you from the start of your design through to lodgement with council and construction. 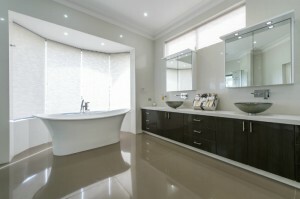 NWK are passionate about solving space and lifestyle issues within your home. 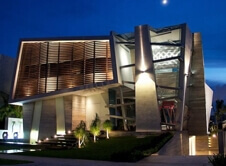 We take into consideration your family requirements and wishes and with that create a design you're sure to love. NWK Building Projects want you not only to appreciate our services, our professional courtesy, our customer-centred ethic and our aesthetic renovations, but we also want you to know that what we've completed is safe and top quality. NWK Building Projects is a licensed builder, specializing in comprehensive residential and commercial renovation, rectification, extension and carpentry. The company represents a team of professionals who are highly skilled, qualified and experienced in all aspects of the building industry. 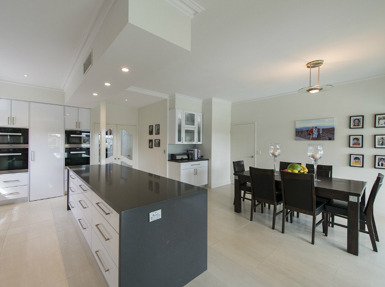 We can knockdown and custom design your house to suit your needs, extend or renovate your existing home including bathroom and kitchen renovations. No matter the size of the job, our team will take care of your every need and will ensure that your project is completed to the highest of standards at a competitive price. FOR BUILDERS IN SYDNEY & CENTRAL COAST, BUILDING INSPECTIONS, RENOVATIONS OR WATERPROOFING, NWK BUILDING PROJECTS IS THE PREMIER OPTION WITH A VIRTUAL BEVY OF SERVICES. With rapid modernization in the field of home redesigning, the refurbishment of the kitchen has become an integral part of home renovation. The concept of modular kitchen has revolutionized the décor in a remarkable manner, such that all aspects are considered, maximum space utilization, effective lighting, style sense and functionality for example. 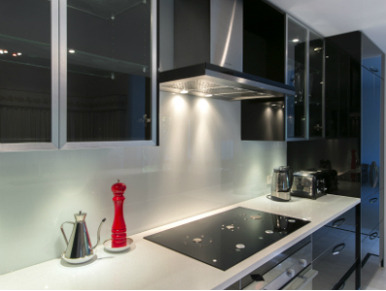 Our professionals will listen to your kitchen design needs and your budget limit, and provide you with a bespoke solution as per your taste, all within your budget limit. 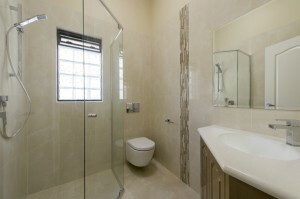 The advance in techniques and stylish new fixtures for the renovation of bathrooms have redefined the ways of remodeling this area of a house. 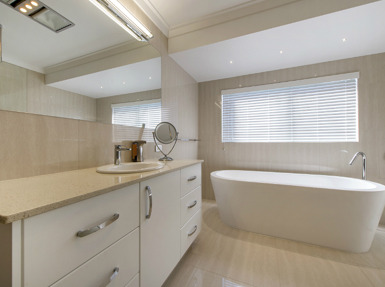 A modern bathroom adds great value to your residential property and we are the experts in the field of refurbishing it to add more grace in your dwelling. A pergola or decking is the perfect idea for adding that deft touch of sophistication to your existing dwelling. As well as building pre-designed or custom built decks and pergolas, we can also rejuvenate or repair your existing decking. 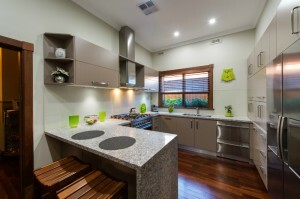 A granny flat refers to the fully self contained home extension within the existing space. These are usually designed at the rear area of the home and can be utilized in several ways. NWK cover a whole range of design services including Pre Fab Flats, Kit Homes, Cabins or Demountables. Mindful of the client’s requirement and budget limit, we cover all the aspects, from creating plans to specifications, to approval of regulatory bodies. Concrete cancer is whereby the concrete on buildings / houses begin to degrade. Most concrete cancers are due to structures not being waterproofed properly, causing the steel reinforcements inside the concrete to rust and expand creating stress on the surrounding concrete which then begins to spall. If you are uncertain as to whether you have concrete cancer, the most obvious signs are steel sticking out of the slab, concrete falling off, rusty stains on concrete, visible cracks or swollen concrete. In order to create a solution for this problem, the spalled concrete must be removed and any exposed steel must either be replaced or treated. The affected area is then repaired to its original state using cement mortar, epoxy mortar, suitable epoxy resins and a process called crack (or chemical) injection. Following repair it is very important that the area is waterproofed correctly. Our team will be happy to come out to site and assess the damage and offer you a free quote, call 0410 222 965. Waterproofing is a process used to seal surfaces and prevent water getting in. It is a very reliable, high quality flexible acrylic that is applied, suitable for decks, walls, floors, roofs, balconies and any wet area. It does not only protect contents but also protects the structural integrity. We use the highest quality membrane which is a polymer based material that is extremely adhesive and differs very much so from the older methods of waterproofing like PVC & HDPE. Chemical injection is a process used to prevent water penetration to buildings or houses. Through pressure chemical injection the low viscosity Hydrogel penetrates into the crack, encapsulates the reinforcing bar and cures to form a flexible protective seal. Protective coatings are a service offere d by NWK to help with the treatment of corrosion on steel structures, and also protective coatings for fire resistance. The most common coatings used are Epoxy, polyurethane, fluoropolymer and moisture-cure urethane. Protective coatings are often needed for steel and concrete structures subject to high UV exposure and salty winds, also extreme weather conditions. Remedial building is building rectification work. Buildings that are no longer compliant to standards usually will need a remedial builder to inspect and provide adequate rectification works to bring the building back to current legislation and standards. Our remedial services offer balustrade and balcony rectification, roof repairs and any major or minor building defects. If you have a property, whether it is commercial or residential that is in need of repairs, don’t hesitate in calling or emailing our team for further information. Building defects can range from structural cracking in buildings, leaking showers, water ingress to buildings, rising dampness, condensation mould, sagging in roof framework, deterioration of mortar to brickwork, ventilation to sub-floor areas, efflorescence and deteriorated roof membranes. Our Building reports will give you a detailed list of all defects found. Strata Reports are done to report detailing the financial state of the body corporate, management matters andany past known building problems. A strata inspection will also report any major works that may have been planned or if any special levies have been placed on the owners. Dilapidation Building Reports detail the existing condition of a structure, prior to building work being carried out on a neighbouring property. Majority of councils, as part of a development application will require a dilapidation report be carried out on neighbouring structures. A dilapidation building report will itemise each defect found on the property. 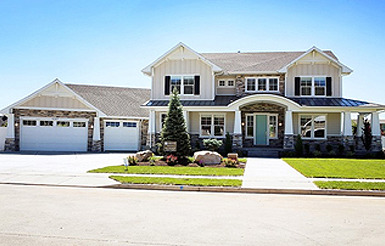 Pre-Purchase Inspection Reports are done when buying or selling real estate, it is imperative that you have an accurate, inspection to ensure an informed decision is made. “Very impressed with their team for doing the following jobs: Brick pointing due to crumbling brick mortar, Water proofing/applying membranes due to rising damp, Repairing concrete slab, Applying water repellant to all brick work. 15-year warranty for all works. The team is very friendly"